Texts will be sent to all parents and carers if we have your mobile phone number or email. This may be first thing in the morning of the day of closure or during the school day if it is an early closure. The information will also be up on the school website and on local radio. This information is only for one day and will be refreshed if there is another day of closure. 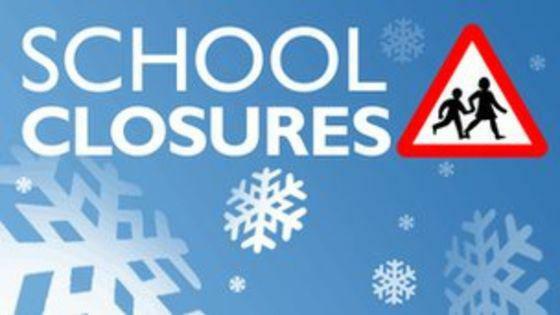 It is not the school's decision as to whether the SEN transport services are operating so you will need to contact Leicester City or Leicestershire councils accordingly if you have any queries about transport.